Russian born pianist Nikolai Demidenko gave a piano recital at Surrey on Sunday 11 May. The concert took place in PATS S1. Demidenko is no stranger to the University of Surrey but has been a regular visiting artist over the past twenty-five years and was recently awarded an honorary doctorate in recognition of this long-term working relationship. The first half of the programme comprised exclusively Chopin repertoire in a sequence of alternating Waltzes and Mazurkas. Demidenko’s masterful piano tone, beautifully controlled dynamics, glittering coloraturas, swinging folk dance rhythms and evocative sounds would have satisfied even the most discerning listener. The audience’s appreciation was aptly demonstrated by cheekily breaking the rules and applauding between items. In contrast to the intimate ambience of the first half of the programme, the second half was permeated by an increasing intensity as Rachmaninov’s sombre Variations on a Theme of Corelli, op. 42, gave way to Medtner’s Theme and Variations, op. 55, and the concert came to a triumphant finale with Medtner’s powerful second Dithyramb, op. 10. Demidenko treated us generously not just to one but two encore pieces finishing the evening with an exquisite rendition of Chopin’s barcarole. 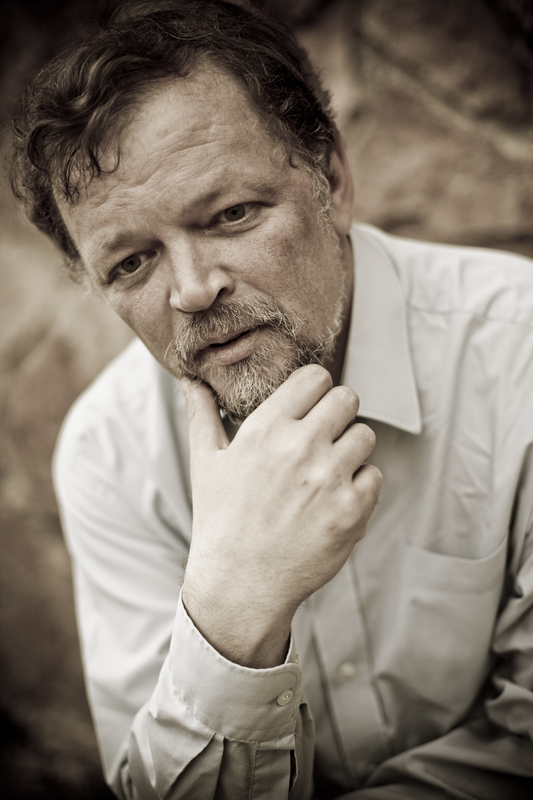 Demidenko shone as a genuine poet of the piano; we eagerly await his return at Surrey.